Welcome to Seasons in Vermont. 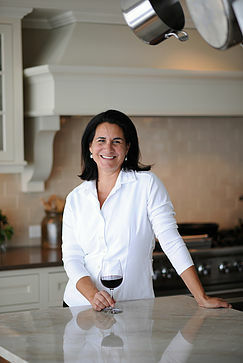 I’m Lisa- a dedicated home cook with a passion for food, wine and the bounty of my beloved state. I started this site for fun- it’s a place where I share all things food and drink, including recipes and travel experiences from Vermont and well beyond. I love developing new recipes, experimenting with flavors and new ingredients and then photographing it all. All photographs on this site are taken by me. Vermont is a food and wine lovers’ paradise and a destination for the best in culinary experience. From its verdant and fertile farmland, regional food specialties are emerging. We have an abundant selection of locally raised meats, poultry, produce, and fruits, as well as world-class artisanal cheeses, award-winning spirits, ciders, beers and wine. I’ve been cooking for friends and family for years- having discovered my joy of cooking in a tiny New York City apartment while in college at NYU. 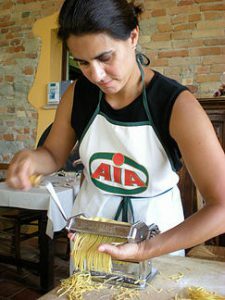 With a career background in marketing, advertising and design, I’ve expanded my passion for food, wine, cooking and travel with experience in catering, recipe development with a variety of cooking education sprinkled throughout. munity. There I’ve had the opportunity to learn more about all aspects of wine, winemaking, and the natural affinity of food and wine produced from the same northern terroir. I’ve also become a bit of a grape evangelist- taking every opportunity to extoll the virtues of a new generation of cold hardy grapes that are revolutionizing winemaking in cold climates like Vermont. 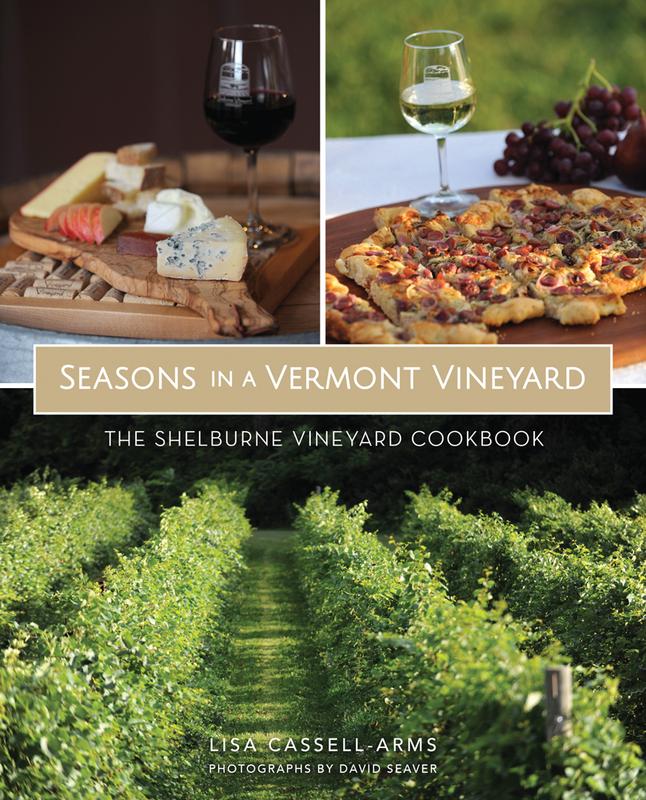 Most recently I’ve written a cookbook, Seasons in A Vermont Vineyard: The Shelburne Vineyard Cookbook, which won an Independent Publisher’s Award and is now in it’s second edition, published by Arcadia Publishing, The History Press. It’s available online and in bookstores and gift shops in and around Vermont. It’s a celebration of northern varietal wine and the bold flavors that pair well with it. I invite you to take a look, try some recipes and get a taste of our little slice of heaven that is VT. Thanks for visiting.